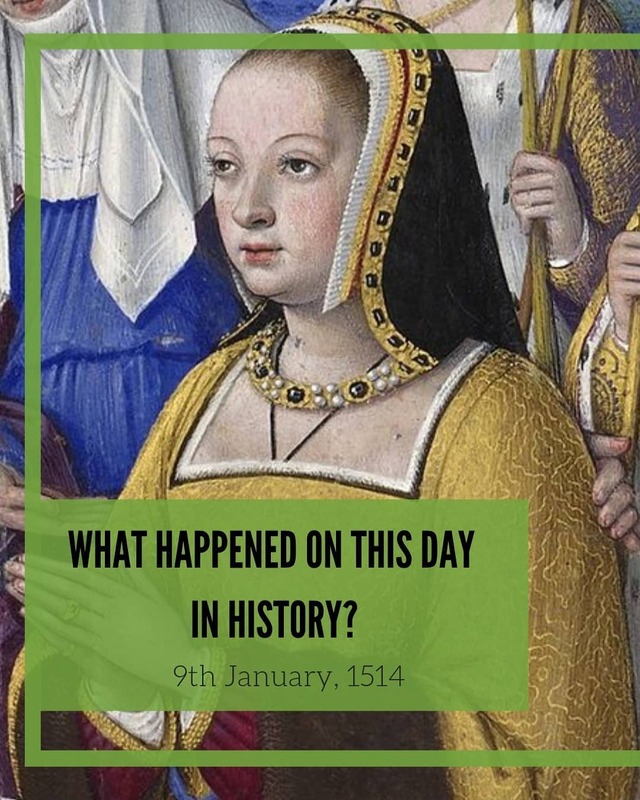 The latest in my series of Historygram posts highlights the best accounts to follow for what is most probably the most popular period of history – The Tudors. Here are my top Tudor history Instagram accounts. I hope you love them as much as I do (P.S. 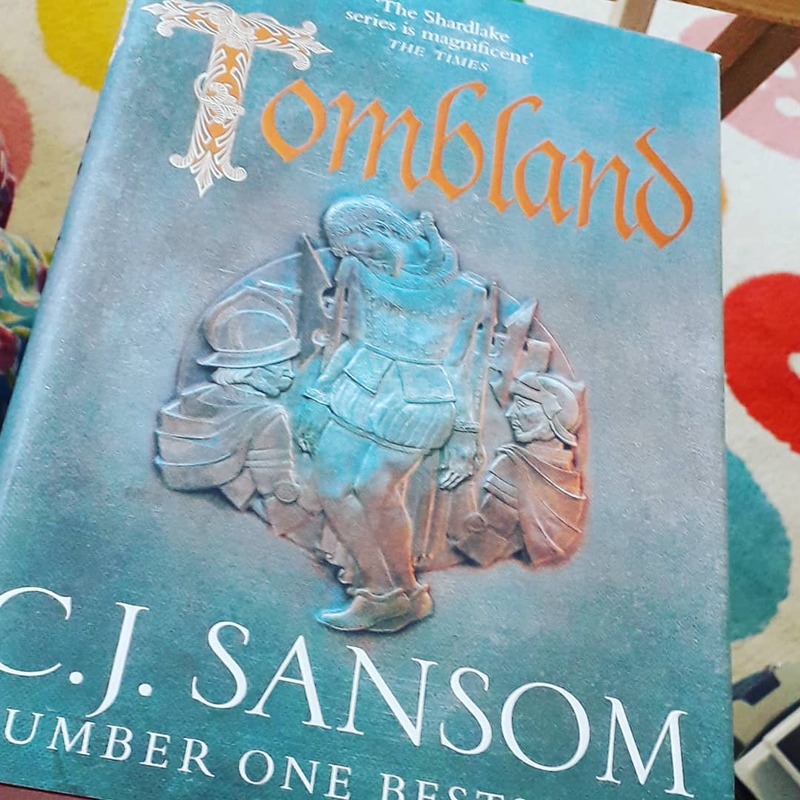 Don’t worry if you don’t see your favourite Tudor historian below – I’m already planning a future post all about the best historians to follow on Instagram). Sarah’s website The Tudor Travel Guide is a great blog all about the historical places associated with Tudor history and personalities that you can visit. 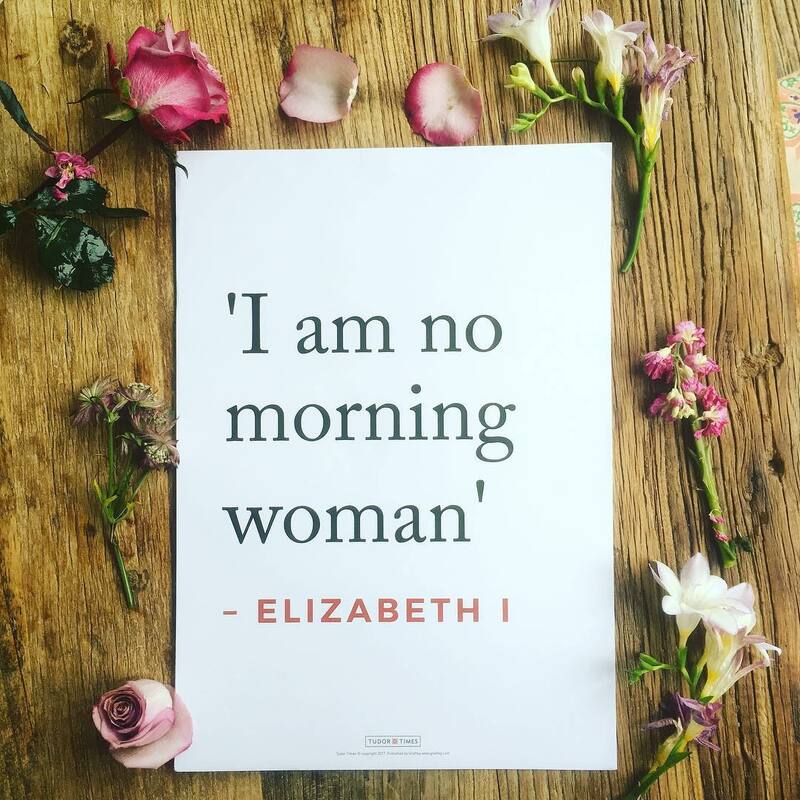 Her Instagram account continues this theme and is an ‘intimate companion to visiting buildings of the Tudor era, bringing inspiration and top tips in one convenient package’. It’s the number one place on Instagram for Tudor travel inspiration. The Tudor Society is an online membership community for Tudor history lovers. 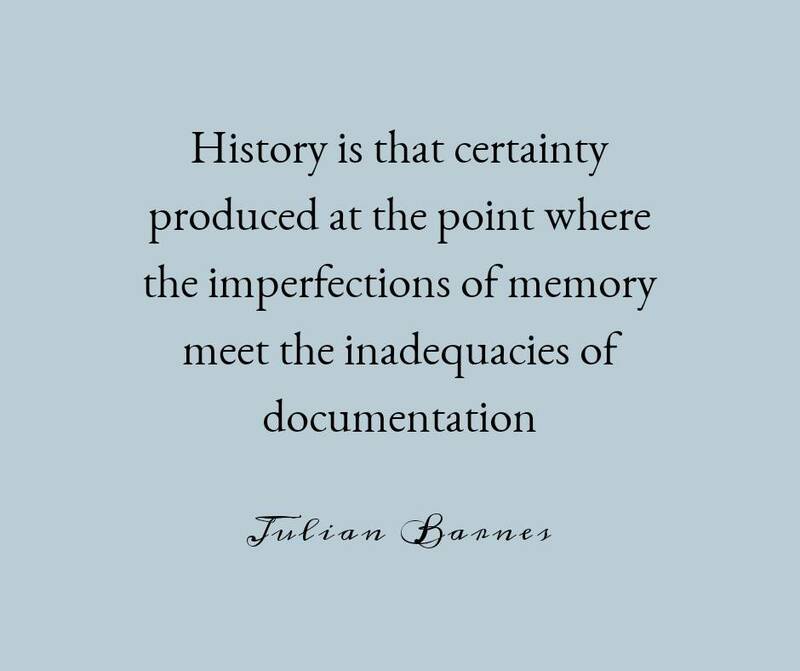 I primarily love their Instagram account because of their ‘On This Day’ in Tudor History feature. It’s a great way to get your daily dose of Tudor info. I also really like the fact that they include European history from the same time period, and they don’t just concentrate on the Tudor family. 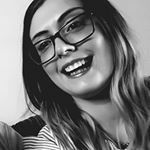 Both the Tudor Blogger Blog and Instagram account are run by Helene Harrison, a former history student like me who is currently studying for a MSc in Library Management. I think I like this account so much because as well as ALL the history books Helene is into pretty much the same sort of stuff as me (including Harry Potter and chocolate!). 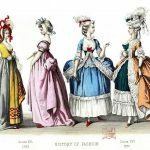 If you’re looking for historical fiction and in-depth reviews, then Helene is your girl! 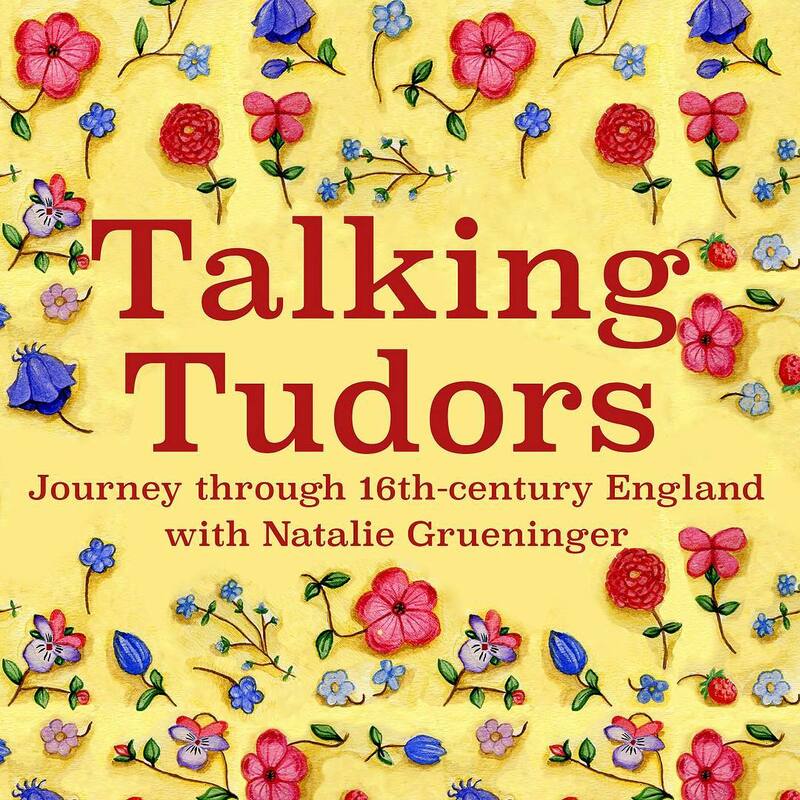 Natalie is a total girl boss – author, Tudor history buff, editor of the comprehensive Tudor history blog On The Tudor Trail and host of one of my fave history podcasts Talking Tudors (seriously check it out – she always has the BEST guests). This account accompanies her many Tudor activities and is what I would call ‘a good all-rounder’ of a Tudor History account. One of my faves. 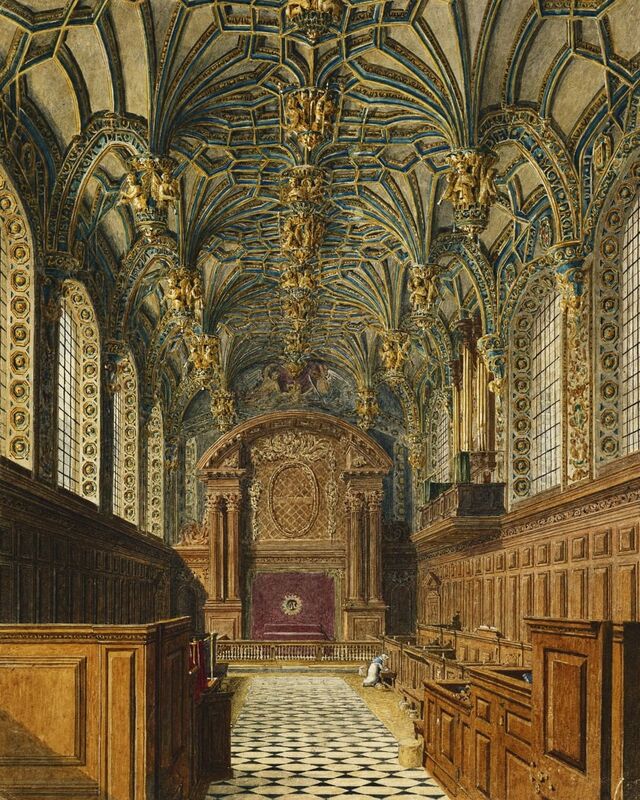 All Things Tudor is an Instagram account dedicated to ‘all aspects about the lives of the Tudors and those they lived amongst’. 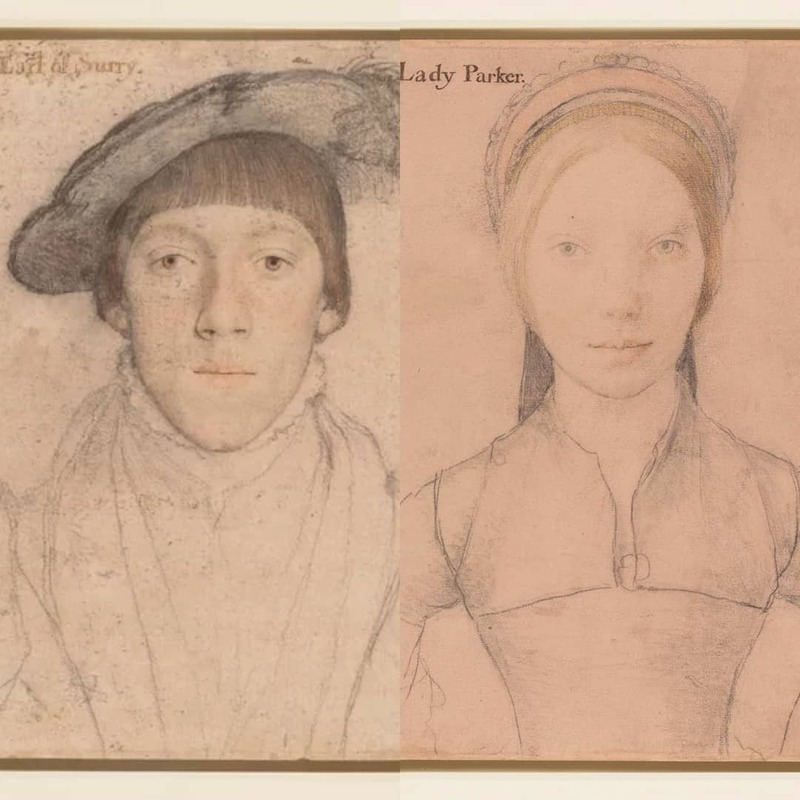 I love this account because of all the terrific Tudor portraiture it features (If you saw my earlier Historygram post all about the best accounts to follow for portraiture you will know I LOVE a good portrait!). What makes it a great account is the amount of detail you get about the portrait subject and the painting itself. Laura’s account is relatively new (six months old) but I already look forward to her posts. 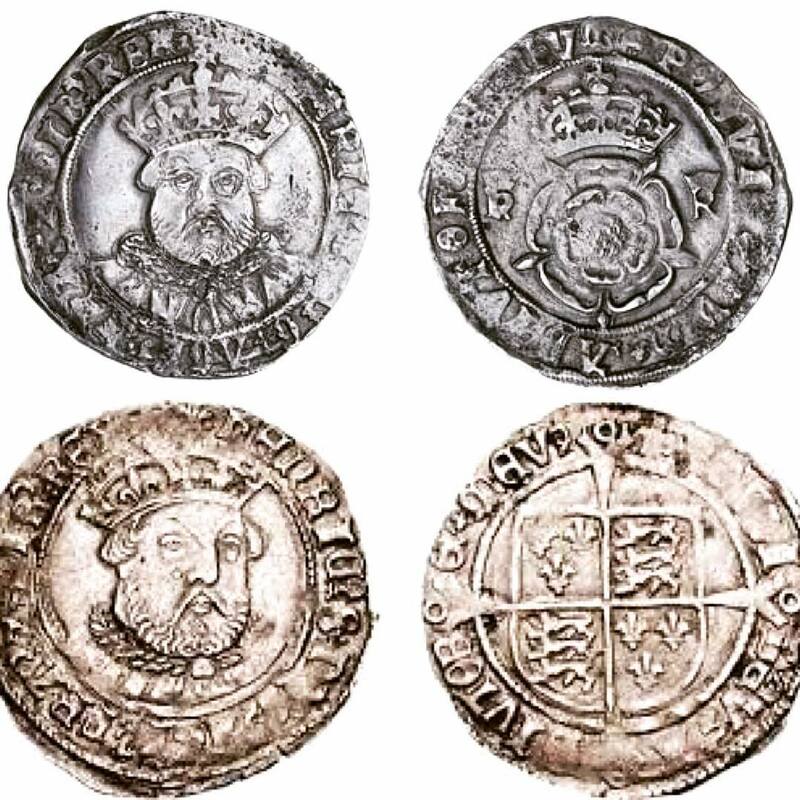 As well as the obligatory Tudor portraits and history books she also posts pictures of Tudor architecture and coinage. I particularly enjoy the latter as it’s different to what anyone else is doing. The variety of the images is interesting and I can’t wait to see what comes next from Laura. 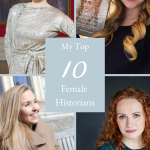 16thcgirl is run by Erin – a 20 year history student, aspiring historian and self-confessed ‘lover of queens’. There are two reasons why I like this account so much. Firstly, its for the historical reading inspiration Erin provides. 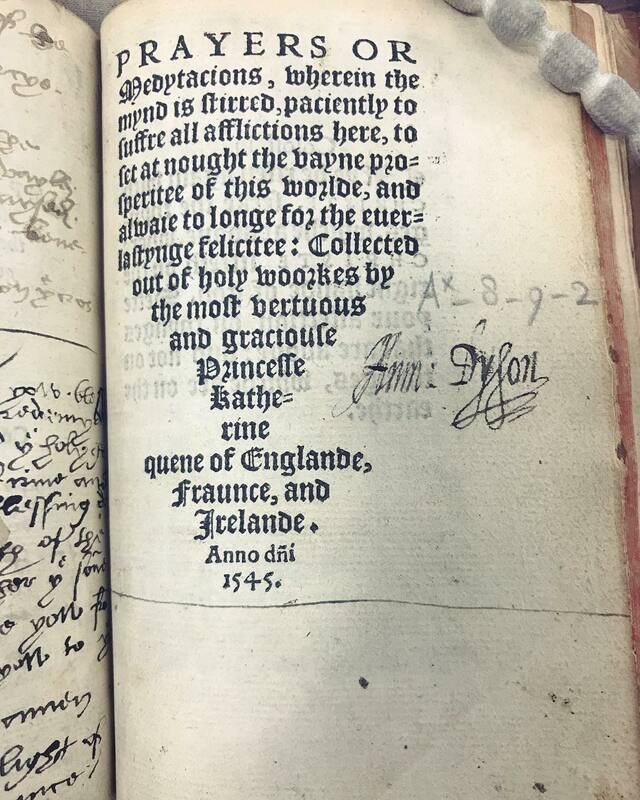 But I also love the fact she features images of original Tudor texts, like this ‘Prayers or Meditations‘ by Queen Katheryn Parr herself. Many accounts just feature Tudor portraits, so it makes a refreshing change. 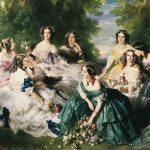 I don’t usually like history accounts that use images from historical film and TV mixed in with historical paintings and the suchlike – it reminds me too much of fan page accounts. However, I will make an exception for Tudor Gowns – a recent discovery of mine. Who ever runs the account has a good creative eye and uses a variety of media to produce a very aesthetically pleasing account. 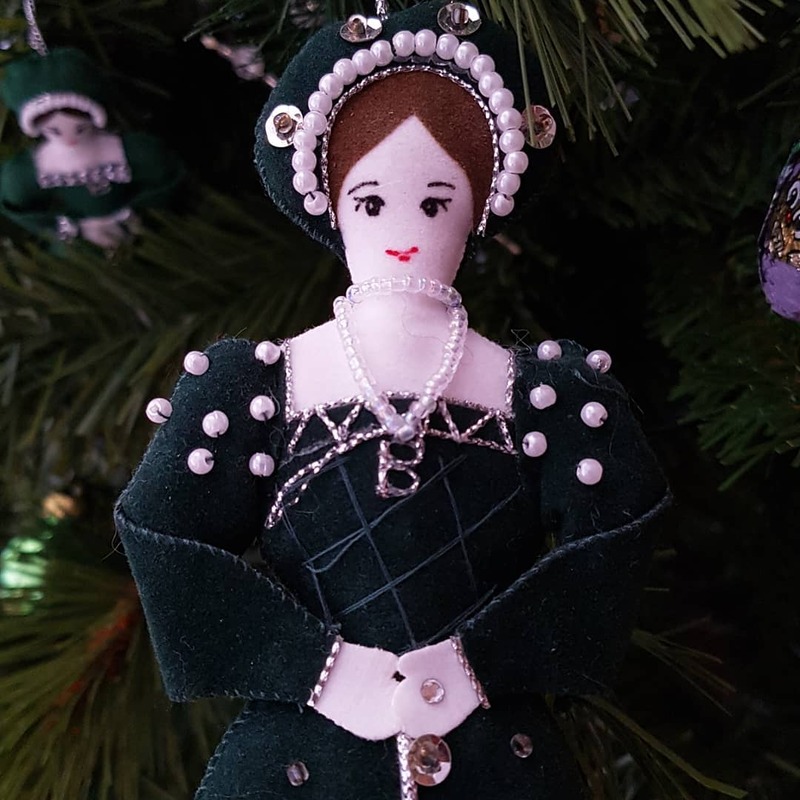 The Anne Boleyn Society celebrates the life and legacy of Anne Boleyn, Queen of England and mother of Queen Elizabeth I. 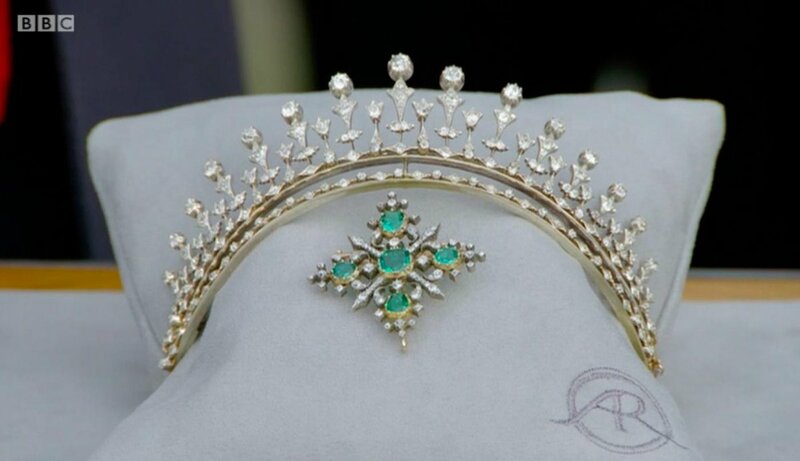 While this account does feature the notorious second wife of Henry VIII, it also features other aspects of Tudor history. It’s another great one to follow if you’re after some Tudor-inspired reading, and I also like the fact the account owner promotes and shares posts from other Tudor history aficionados. I don’t normally feature shop accounts on my Historygram posts, but I had to make an exception for Tudor Times Shop. They produce ‘modern homeware and gifts, with bold, striking patterns inspired by the architecture and design of the Tudor & Stewart period’ (i.e. not cheap tat covered with images of Henry VIII). I particularly recommend their Tudor Book of Days Planner which keeps me organised and on track. Hopefully I’ve introduced you to some fab new accounts to follow – but are there any Tudor history Instagram accounts you think I’ve missed? Let me know in the comments section below. 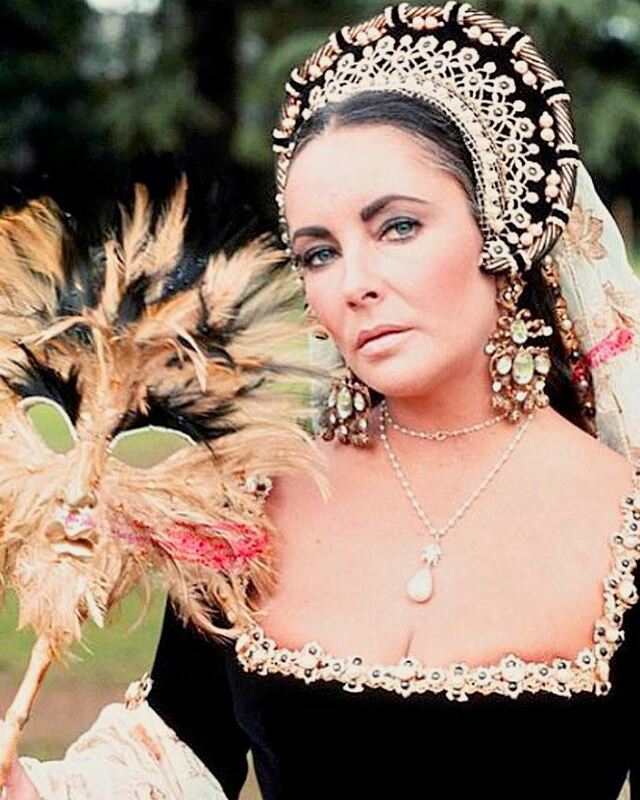 The Tudor Age on Instagram ( tudorage_1973) is a good one too.